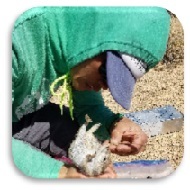 Holohil would like to acknowledge and thank the wildlife scientists and conservation professionals on the HGP Review Committee who have graciously volunteered their time, effort, and expertise to make our grant program a success. 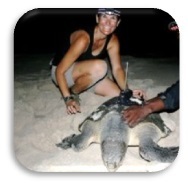 experience with a variety of herpetofauna and avian species. 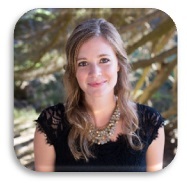 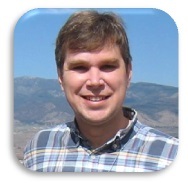 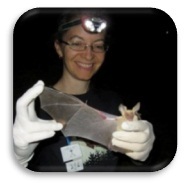 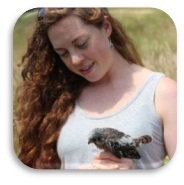 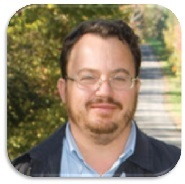 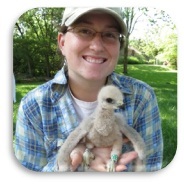 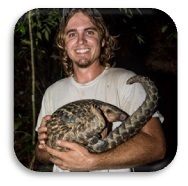 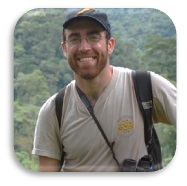 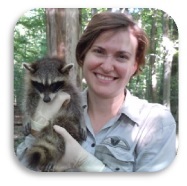 Research Interests: Primate development, genomics, morphology, and behavior. 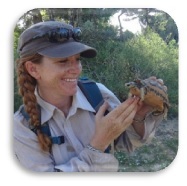 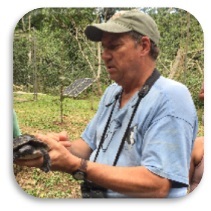 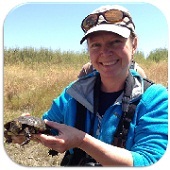 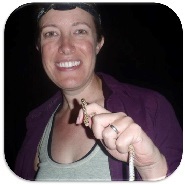 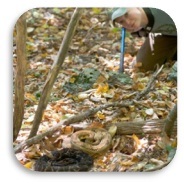 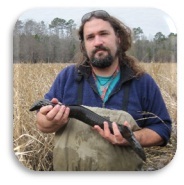 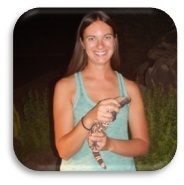 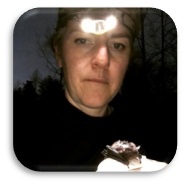 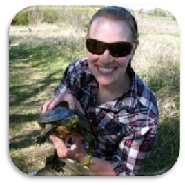 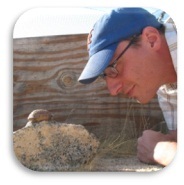 Research Interest: Amphibian ecology, outreach education, evolution, genetics & conservation of amphibians & reptiles. 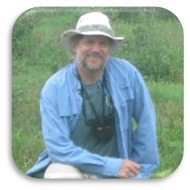 Shem enjoys kayaking, & strumming the ukulele. 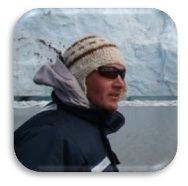 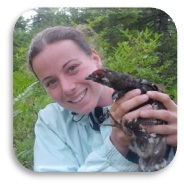 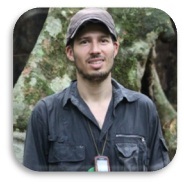 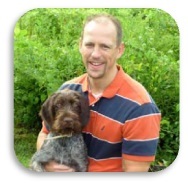 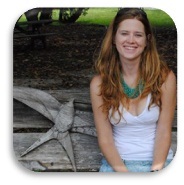 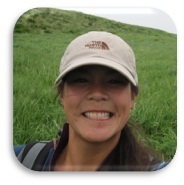 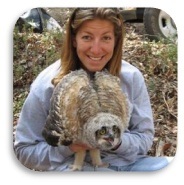 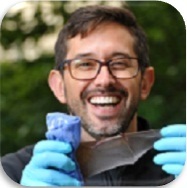 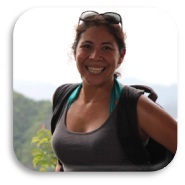 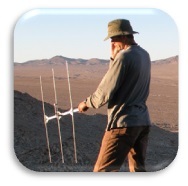 Research interests: Movement ecology, ecological physiology, social behavior.